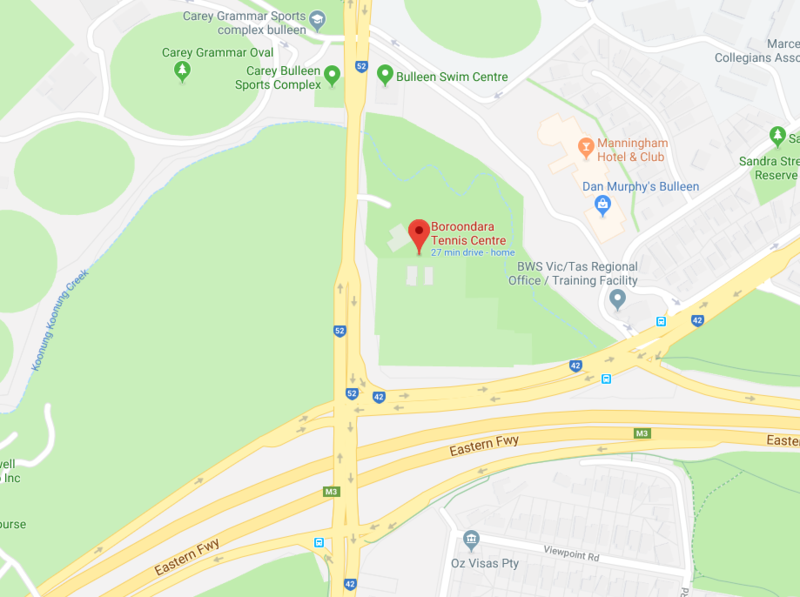 The Boroondara Tennis Centre runs a huge coaching program for all ages and standard of player, including adults. Coaches work on students’ technique, stroke making and match play, in a friendly, social and relaxed coaching environment. Players considering Adult group coaching may also be interested in our Cardio Tennis program. Cardio Tennis is all about keeping moving and getting a great physical workout. Visit our Cardio Tennis page for more information.